“TCL strives to push boundaries and explore innovative possibilities. We aim to provide the next generation in home entertainment to our customers,” said Mark Zhang, General Manager of TCL Australia. 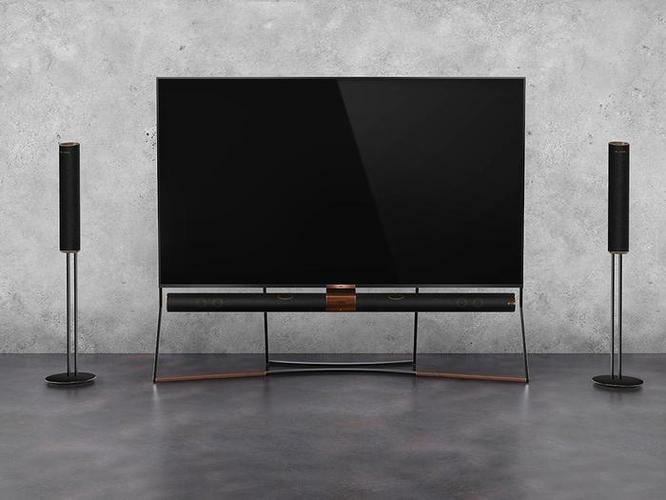 The company's flagship X range is headlined by the 85-inch X6, which is priced at a hefty $19,999 and comes with a 12-channel Harman Kardon sound system and support for Dolby Atmos audio. It comes accompanied by the X4 QLED, which is available in 65-inch and 55-inch sizings. TCL is launching the more-affordable C and P Series, including the C6 QUHD Android TV Series (65”, 55” and 49”) the C4 QUHD Android TV Series (75” and 70”) and the P6 QUHD Android TV (65”, 55”, 50” and 43”). TCL's 2018 range almost universally features Android TV voice search and Chromecast built-in (with the exception of the 43-inch P6). In terms of HDR, TCL say that select models in QLED range support a wider color gamut and "HDR Premium" - which is just a fancy-sounding term that covers HDR10. TCL is one of three major TV brands in Australia currently opting for QLED over OLED, with the others being Samsung and Hisense.